We are compiling a library of pre-packaged market and consumer intelligence reports for the Beverages Industry. We are also able to create customised intelligence reports based on your specific requirements to provide actionable information on a specific: country, market or consumer segment. 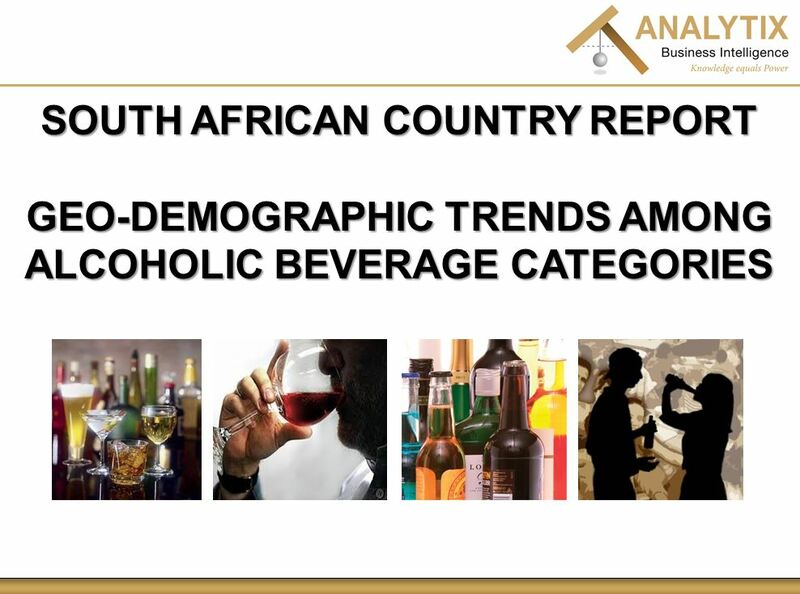 This comprehensive report examines the South African market trends (2009-2013) and geo-demographic trends (2009-2013) among the different alcoholic beverage categories, including local consumer/market trends, and detailed consumer geo-demographic profiling of several categories of alcoholic beverages. 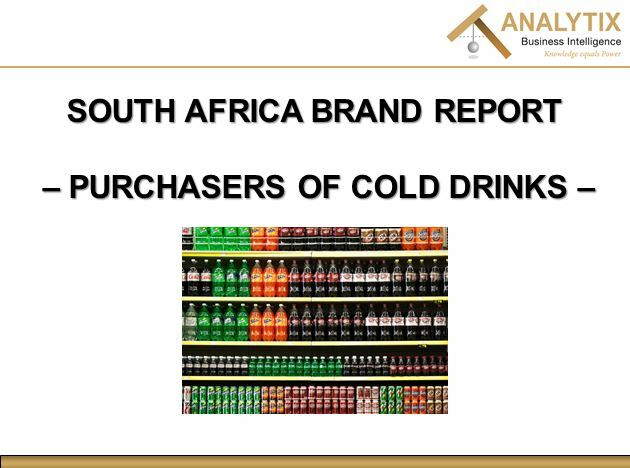 This comprehensive report examines South African purchasers of Cold Drinks (Fizzy): Global and South African market overview, purchasing trends (2009-2013) with a purchaser forecast for 2014-2018, Geo-demographic trends among purchasers compared to the Total Adult Population (2009-2013), Detailed geo-demographic brand profile and brand penetration analysis, Cellphone and Internet usage, and Shopping patterns (2013). 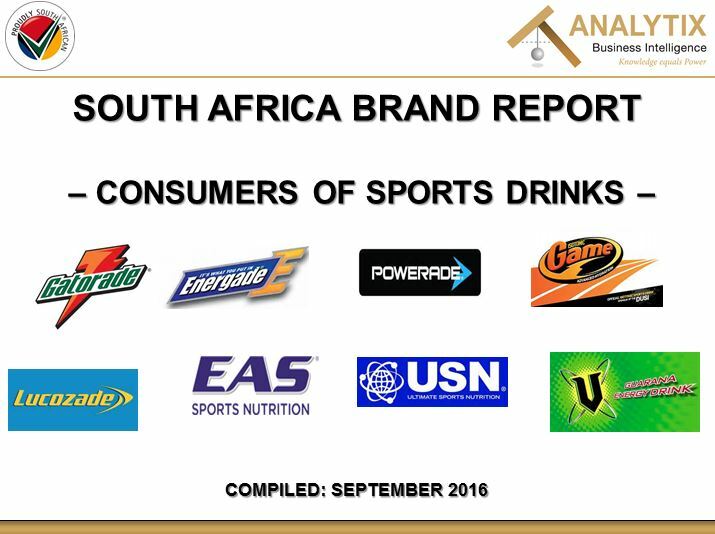 This comprehensive report examines South African consumers of Sports Drinks: Global and South African market overview, consumer market trends (2011-2015) with a consumer forecast for 2011-2015, Geo-demographic trends among consumers compared to the total adult population (2011-2015), Detailed geo-demographic brand profile and brand penetration analysis, Cell phone and Internet usage, and Shopping patterns (2015). 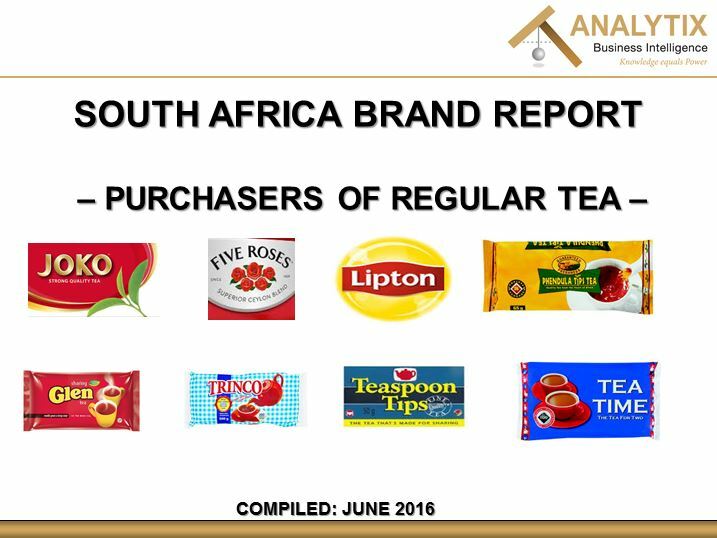 This comprehensive report examines South African consumers of Regular Tea: Global and South African market overview, consumer trends (2011-2015) with a consumer forecast for 2016-2020, Geo-demographic trends among consumers compared to the total adult population (2011-2015), Detailed geo-demographic brand profile and brand penetration analysis, Cell phone and Internet usage, and Shopping patterns (2015). 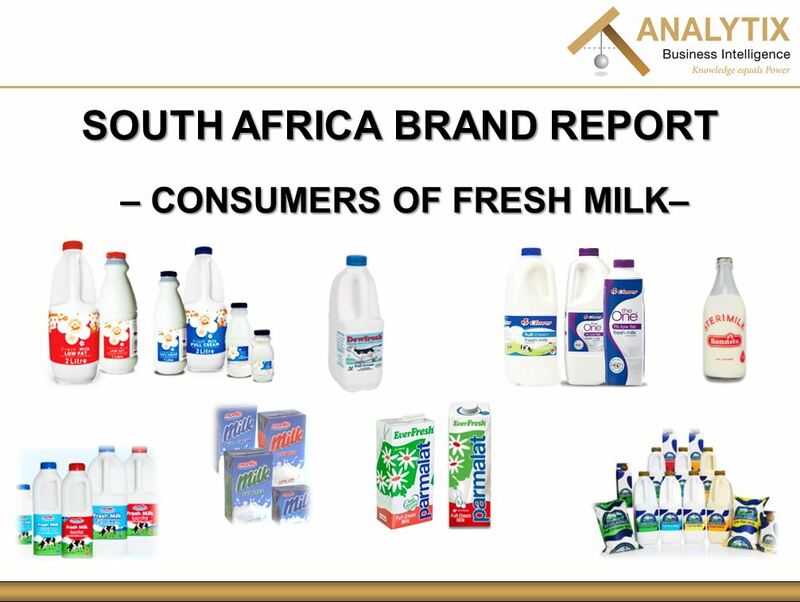 This comprehensive report examines South African consumers of Fresh Milk: Global and South African market overview, Usage and brand trends (2009-2013) with consumer forecasts for 2014-2018, Geo-demographic trends among consumers (2009-2013), Detailed geo-demographic brand profile and brand penetration analysis, Cell phone, Internet, Lifestyle and media consumption. 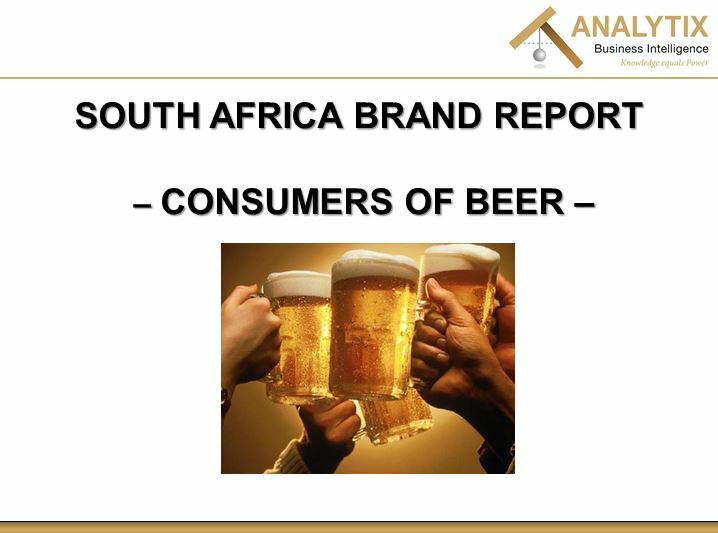 This comprehensive report examines South African consumers of Beer: Global and South African market overview, Usage and brand trends (2009-2013) with consumer forecasts for 2014-2018, Geo-demographic trends among consumers (2009-2013), Detailed geo-demographic brand profile and brand penetration analysis as well as Cell phone and Internet usage.